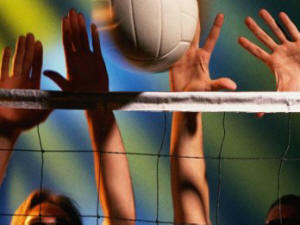 Strood Volleyball Club meets every Tuesday at Strood Sports Centre between 8:30pm and 10:30pm for training. We are a friendly club of all ages and all standards. We are happy for anyone to come along and join us on a Tuesday to see how you get along. or £15 monthly direct debit. October to April is the league season where we play other teams from across Kent. We currently enter a ladies team, a mens team and a mixed foundation team for beginners. Between May and September we also enter a few outdoor tournaments, both in the UK and overseas.